powerful, moment-to-moment “thoughts & wants”. audience by consciously employing “circles of contact”. by engaging your own experience and personality. 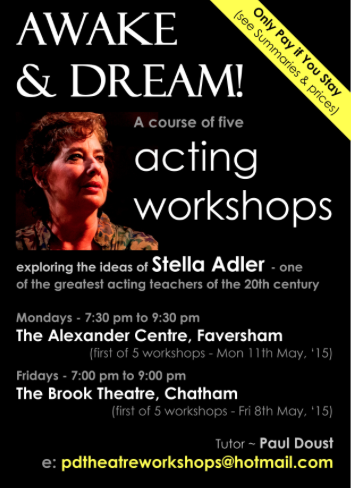 email mailto:pdtheatreworkshops@hotmail.com for more details. 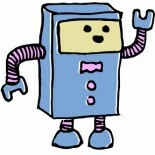 This entry was posted on 15/04/2015 by Creatabot in Creative and Art Events.